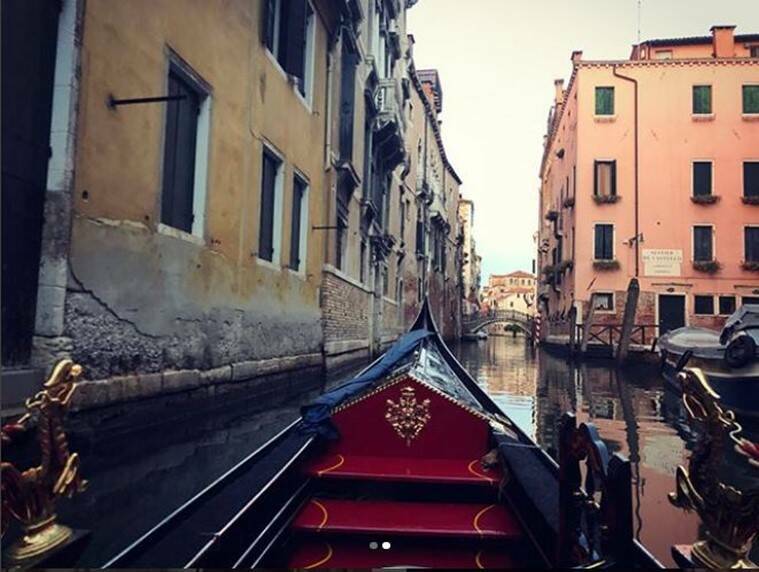 Serena Williams and husband Alexis Ohanian jet-setted to Venice for nights of food, wine and gondola rides. 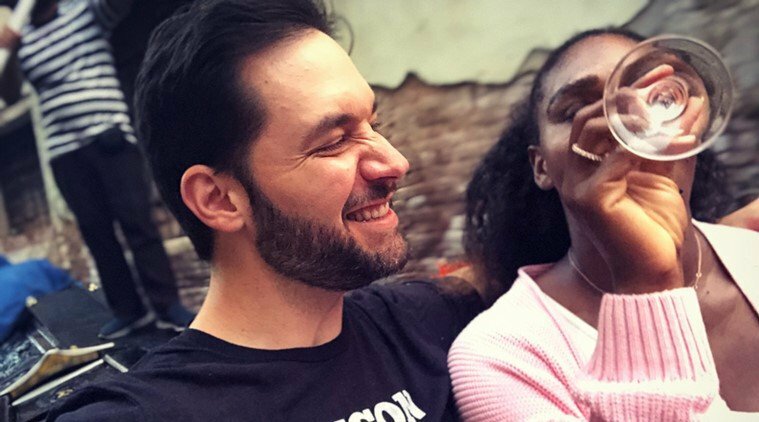 Alexis Ohanian, co-founder of Reddit and husband to tennis player Serena Williams, is quickly establishing himself as the role model for husbands – a ‘101 for husbands’ if you will. He has been full of support for Serena who has returned to court just nine months after giving birth, and almost losing her life, and more so, reached the final of a grand slam at Wimbledon. She may not have emerged on the winning side of things, but Ohanian was extremely proud of her achievement as he declared on social media. This past week, he gave another example of being a perfect husband by whisking off the 23-time grand slam winner to Venice because she wanted Italian.